Conquer over 60 levels by staying sharp and avoiding hidden traps. Slide and hop for smarter shots; hit targets for exotic bonuses; detonate new power-up balls; battle six imposing tiki bosses and guide your agile amphibian to victory in four all new game modes! Will you succumb to the perilous pitfalls, or can you tame the jungle in this PopCap ball-blasting challenge? 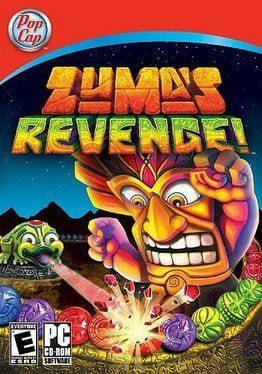 Zuma's Revenge! is available from 4.99 to 4.99 from 1 shops.